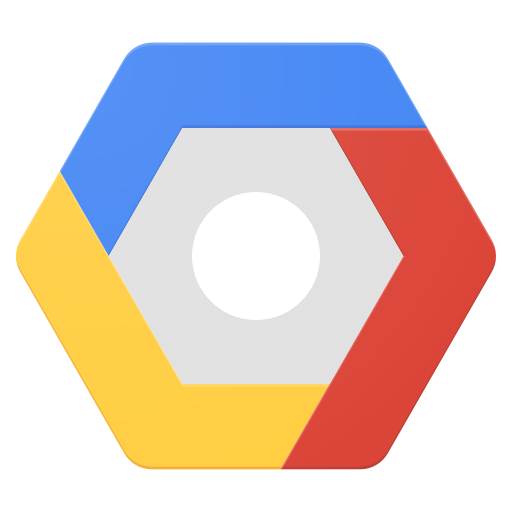 Google Cloud Platform (GCP) is a secure and powerful environment built on top of the Google infrastructure. We have been integrating our solutions with GCP since 2010 and haven't looked back since due to it's competitive pricing and constant stream of new integrations. Our wide use of the various GCP services has allowed us to build cost effective and extremely high scale solutions for clients with the peace of mind that applications are resilient and scalable. We maintain and deploy to projects taking advantage of services such as App Engine, Compute, Kubernetes, Cloud Functions and more.